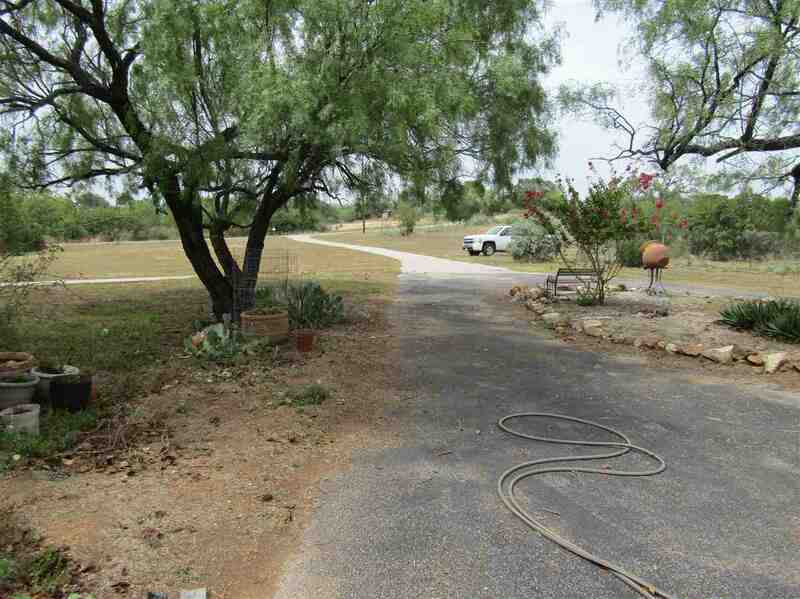 Close to the City of Llano, City Park and the Llano Golf Course this is a very nice 3 bedroom 2 bath home on 5.04 acres. 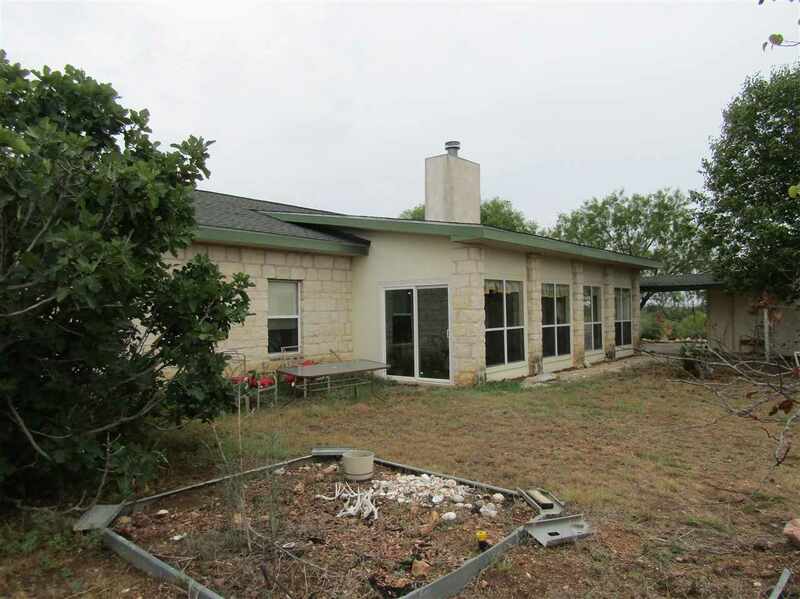 The home is steel construction with stone exterior. 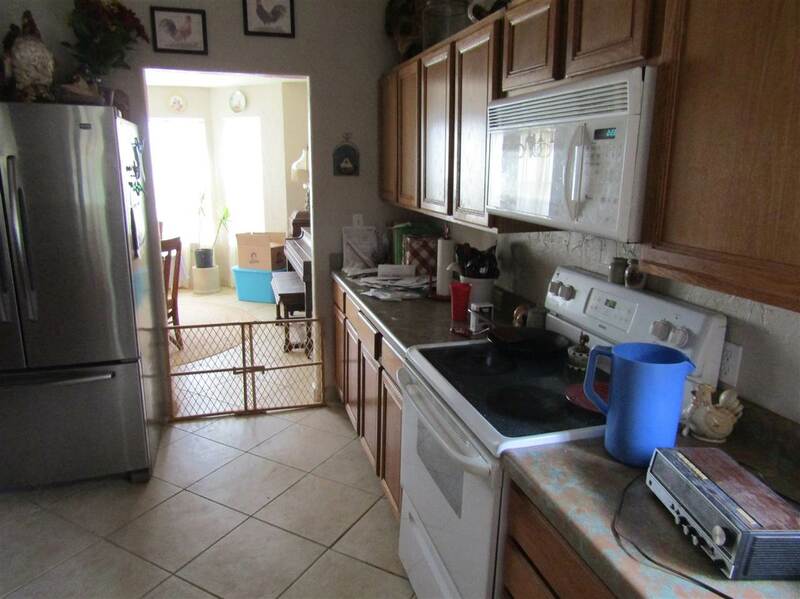 The kitchen opens into the living room and a formal dining room. 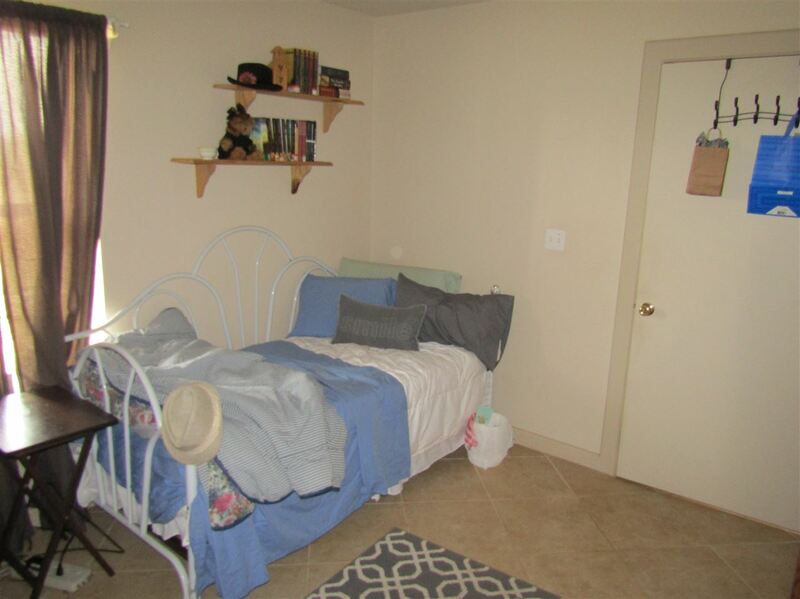 There is also a office or 4th bedroom. 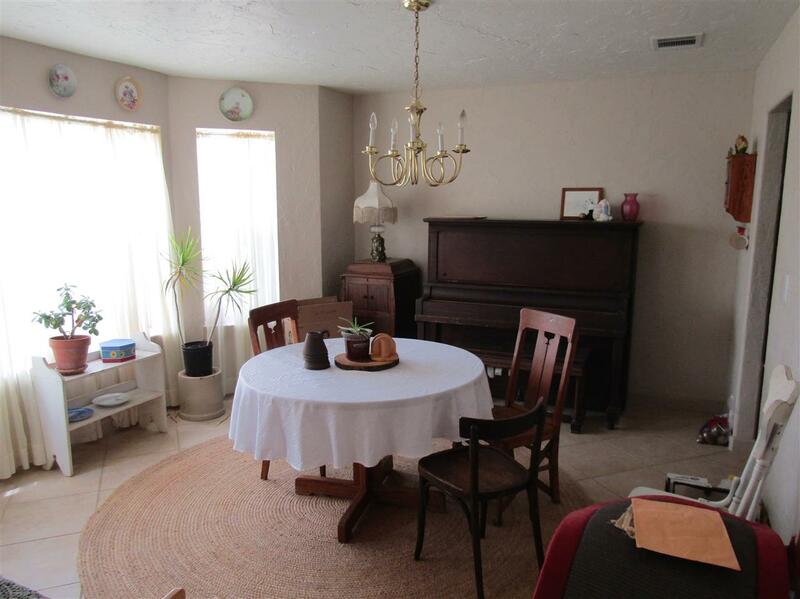 The enclosed porch is large and offers a very nice space out of the weather. 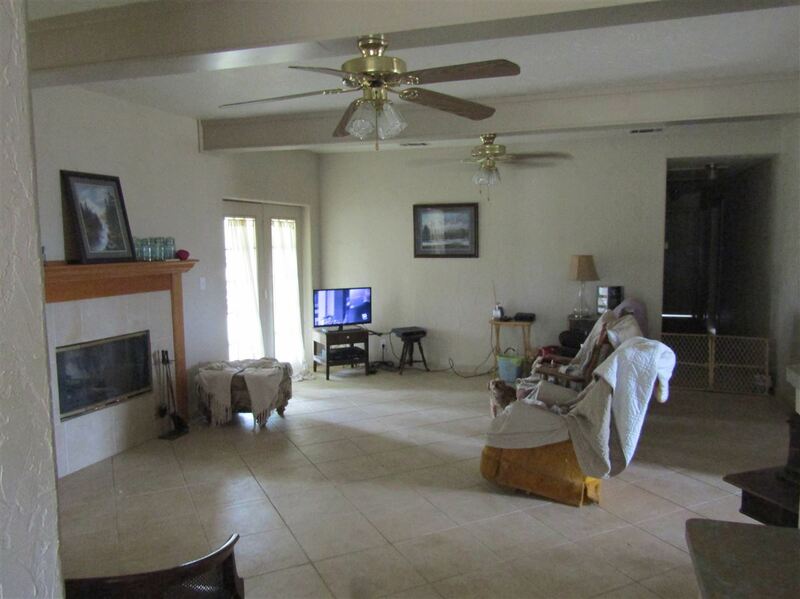 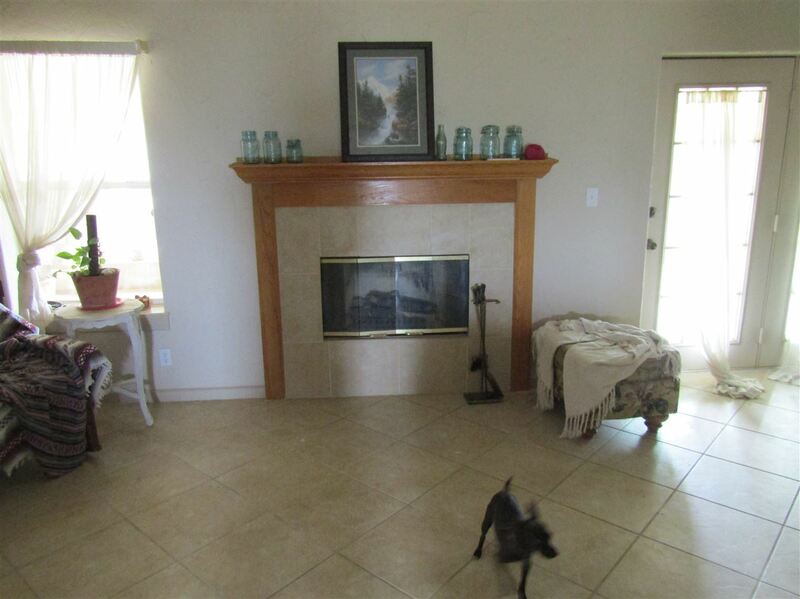 There is a detached garage with work area that has a paved drive to the paved county road. 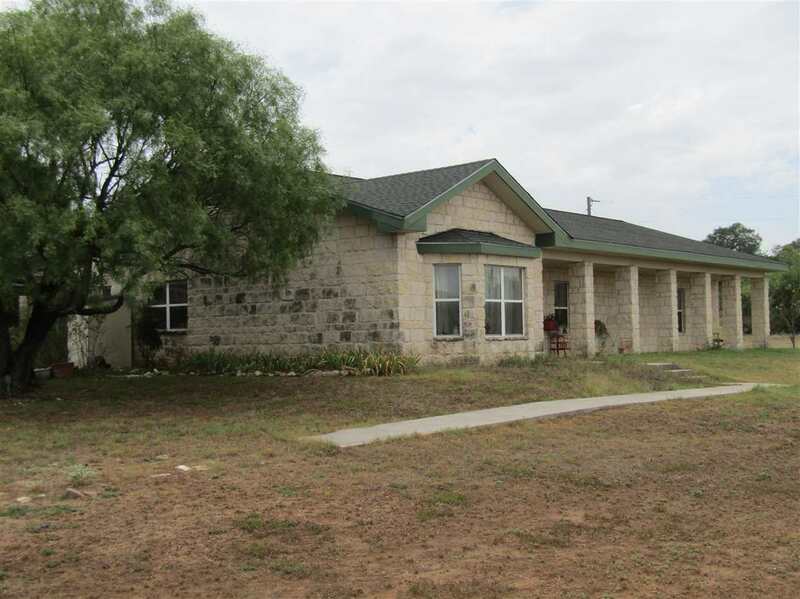 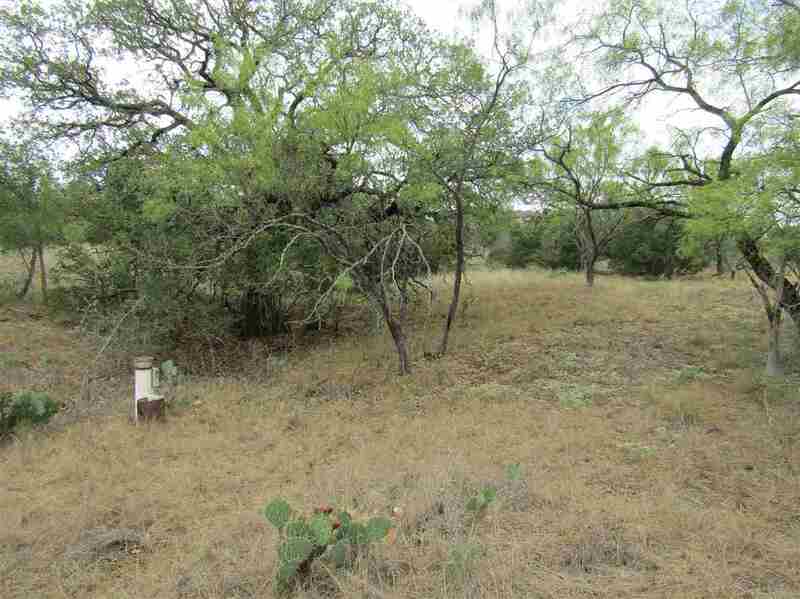 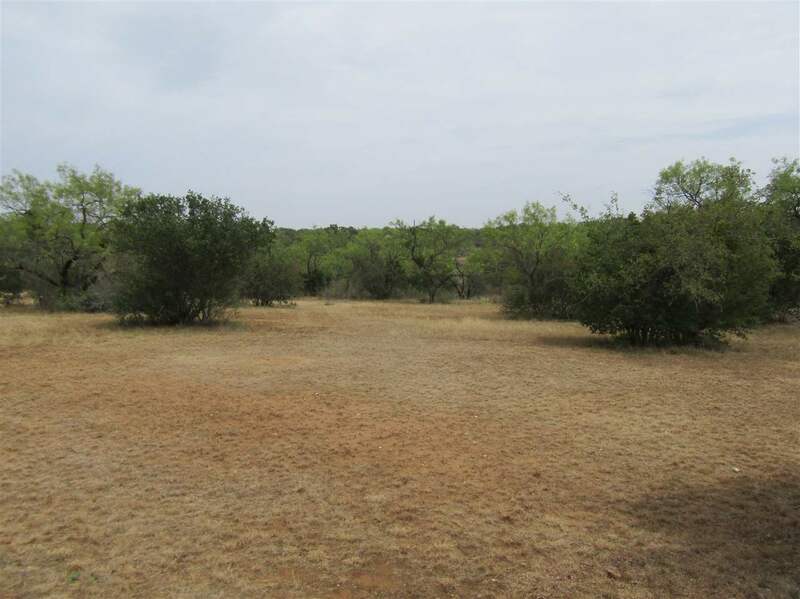 With plenty of wildlife and hill country views this is a great place for you to call home.